Gold, gold, gold! The pens are made to impress. 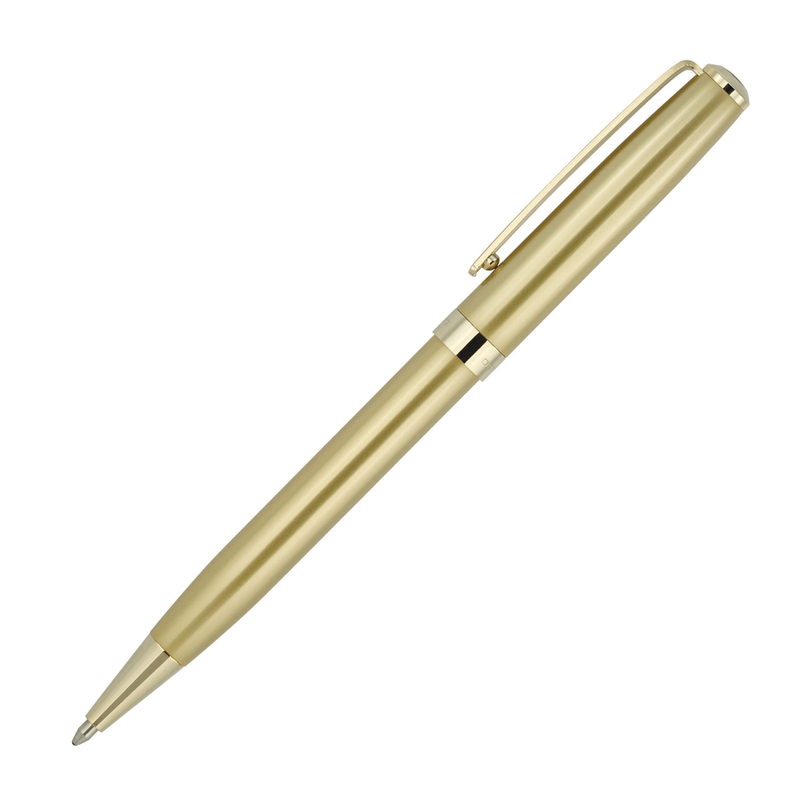 Bling bling, these gold pens are guaranteed to draw attention. They feature a gold body with gold trim neatly presented in an elegant gift box. They host a Derofe metal refill made in Switzerland - 1.0mm and 9300 - 9500m writing distance. 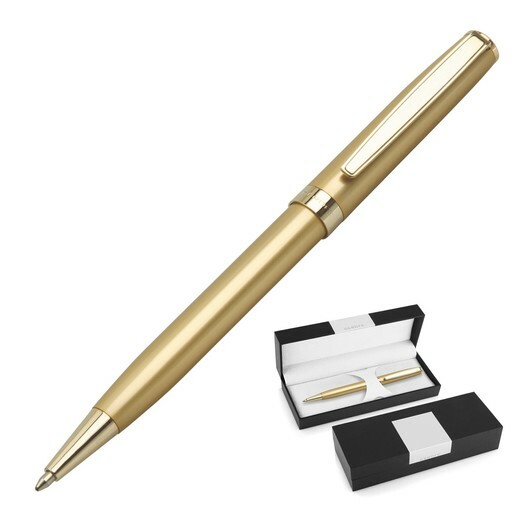 A stunning gift idea for your valued clients and staff.